Toby Venter, owner of Kyalami Grand Prix Circuit, announced that a 9 hour Intercontinental GT Challenge will be staged at the iconic Midrand circuit in 2019. This 9 hour race, which will take place from the 1st until the 3rd of November next year, will form part of the 2019 Intercontinental GT Challenge, expanding the event to five races, with the Kyalami event being the season finale. The Intercontinental GT Challenge is now in its third year. Other events in this series are the 24 hour event at Spa, the Bathurst 12 hours in Australia, the Suzuka 10 hours in Japan and the Laguna Seca 8 hours. In 2019 this championship will visit five continents and brings front line motor racing back to Kyalami. 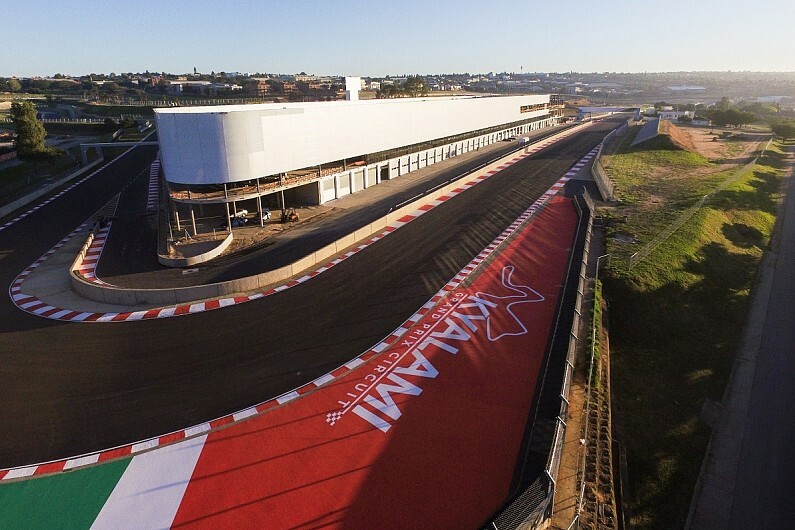 "We are delighted that the completely rebuilt Kyalami facility has been so well received by people in the top echelons of global motor racing and I am very pleased that the first major international race will see a return of the 9-hour endurance race that was such a favourite with fans and drivers in the past," commented Toby Venter. "The overseas teams will also have the benefit of being able to stay on after the race to enjoy the wonderful holiday opportunities offered by our beautiful country." The 9-hour endurance race was a major event in South African motor sport. John Love and Dawie Gouws won the first 9-hour at Kyalami in 1961 in a Porsche Spyder. Other famous drivers who won the 9-Hour were David Piper winning six times in a mixture of Ferraris and a Porsche 917 sharing with Richard Attwood (three times) and South Africans Tony Maggs (twice) and Bruce Johnstone.